In the late ’80s, Janet Gardner earned her place in music history as the frontwoman for Vixen, easily the most successful all-female Hard Rock band of the era. Fast-forward to 2017, and Gardner is making waves once again with her recently released – and absolutely stellar – self-titled debut solo album. 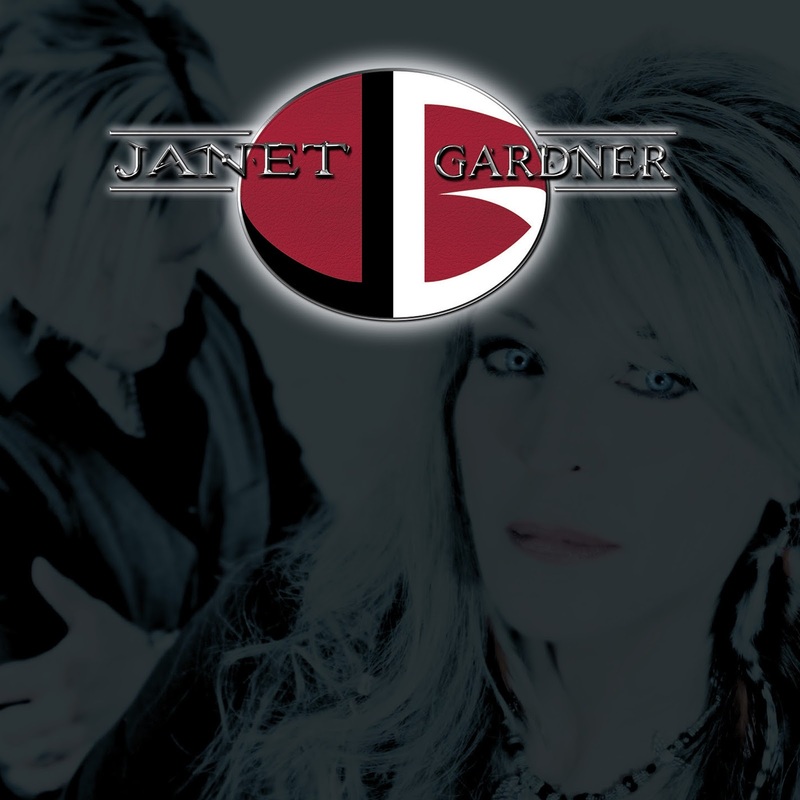 The result of a collaboration with guitarist/songwriter/producer Justin James, Janet Gardner finds the singer taking on a considerably heavier style of music than many fans might expect. Songs like “Rat Hole” and “Hippycrite” hit listeners like a nastier version of Halestorm, while Gardner’s trademark voice is often delivered on this outing with surprising grit. Gardner says that the album’s Metal-infused nature was more the result of a happy accident than a stated creative goal. With a handful of live dates with this new material already under their belts, Gardner and James will be hitting the stage in Texas next month and the west coast in January with bassist Anthony G. and drummer Richie Rivera in tow. Of course, Gardner is working to promote a new album in an industry that is vastly different than the one that fostered Vixen’s rise 30 years ago. With radio and MTV no longer in the picture, Gardner has had to think of new ways to get her music out to the masses. The first step in this new process was to put up a teaser video on YouTube – and keep her fingers crossed that something good would happen as a result. 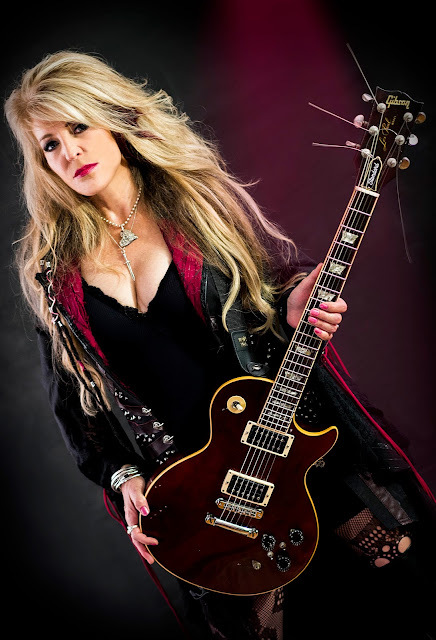 In addition to taking her solo material on the road, Gardner remains committed to fronting the current incarnation of Vixen, which features fellow classic-era members Share Ross (bass) and Roxy Petrucci (drums) alongside new guitarist Britt Lightning and keyboardist Tyson Leslie. While the band has experienced a host of breakups and reformations of the years (and not always on the greatest of terms), Gardner still feels at home participating the band that earned her international fame. Sadly, Vixen exists in the present tense without founding guitarist Jan Kuehnemund, who passed away in 2013. In 2006, Kuehnemund (who had led various versions of the band since at least the mid-’70s) released the criminally underrated Vixen album Live And Learn with a new lineup. Although she was not involved in the group at that time, Gardner has a high opinion of the music produced in her absence. These days, Vixen’s activities are structured around the members’ personal and outside professional obligations. Looking back at Vixen’s commercial peak back in the day, Gardner remains particularly fond of the band’s time touring (alongside White Lion) as an opening act for Ozzy Osbourne in 1989. Unlike many of her original contemporaries, Janet Gardner remains active and creative in a profession not commonly known for ensuring longevity. For her, the key to maintaining artistic integrity – as well as her sanity – in an ever-challenging business is knowing when to give it her all and when to step aside. When not on stage or in the studio, she works part time as a dental hygienist in New England. This duel identity has allowed her the rare and much-needed opportunity to gain strength and perspective when the music world gets tough.